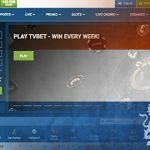 The former CEO of defunct online gambling technology outfit Sheriff Gaming is suing the Netherlands government for €75m for being subjected to what he claims is an illegal prosecution. 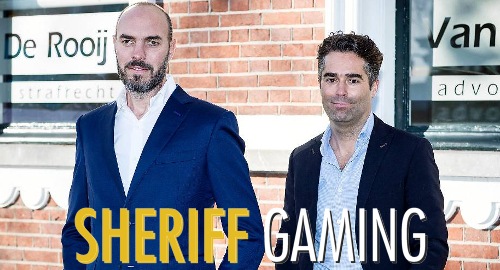 To refresh your memory, Sheriff Gaming was a thriving 3D slots developer until May 2013, when Dutch police, gaming regulators and tax authorities pounced, ultimately charging Sheriff’s parent company Bubble Group NV and its three principal owners – CEO Stijn Flapper and brothers Maurice and Michel Gregoire – with illegal gambling, money laundering, tax evasion and other crimes. Flapper notes that he’s being prosecuted for offering online gambling, which is in the process of being formally legalized by the Dutch government. 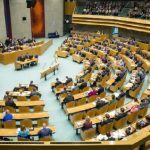 The Dutch legislature’s lower chamber approved its Remote Gaming Bill last July and the Senate is expected to follow suit this year. 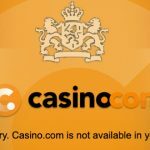 Flapper claims to have received a “tolerance letter” from the KSA dated January 22, 2013 alerting North Dakota Enterprises, the Bubble Group subsidiary behind Amsterdamcasino.com, that the KSA wouldn’t pursue legal action against gambling sites that didn’t (a) have a Dutch domain, (b) offer a Dutch-language product or (c) advertise its services to Dutch punters. Flapper claims Bubble Group sites “always met the tolerance requirements” laid down by the KSA. Flapper was personally charged with illegal gambling, money laundering, forgery and involvement in a criminal organization, but he isn’t facing any drug charges. 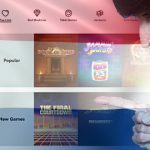 In April 2014, Flapper’s brother Tim attempted to restart the Bubble Group’s operations under a new corporate identity, Blue Gem Gaming, but this plan was shut down by the Dutch Trade Tribunal before it got started. 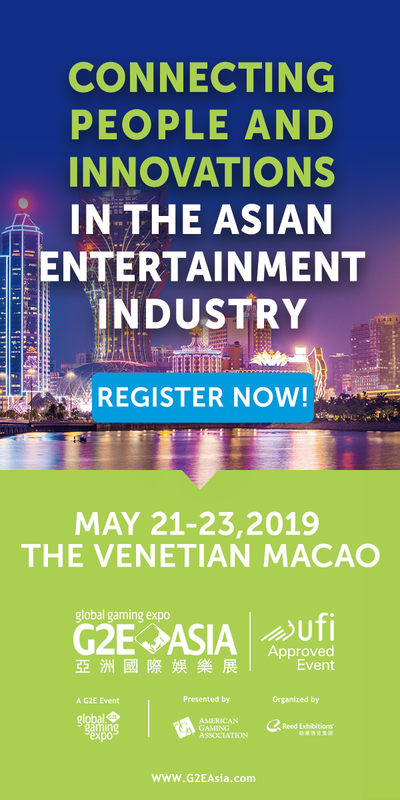 The following April, the assets of the collapsed Bubble Group were sold to Austrian gaming operator Novomatic Group. Flapper says the €75m in damages his lawsuit seeks represents the “minimal damage” he’s suffered since the collapse of his online gambling business, and doesn’t take into account the revenue those gambling sites might have generated in the four years since his arrest. To emphasize his losses, Flapper claimed that he had a €41.5m offer on the table to buy 49% of Bubble Group, but that the would-be buyer backed out of the deal after Dutch authorities moved against the Bubble Group, despite Flapper’s attempts to continue the deal talks from his prison cell. Dutch authorities heaped scorn on Flapper’s interview, with Public Prosecutor case officer Oktay Mooijen calling Flapper’s arguments “a joke.” Mooijen said even if Flapper was correct about the legality of online gambling, his sites were still “draining away money with forged documents” and hiding revenue from tax authorities. 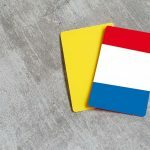 In August 2015, a Dutch court ruled that gambling sites operated by Flapper and the Gregoire brothers owed €13.5m in back taxes based on the fact that 90% of these sites’ customers were based in the Netherlands. Flapper has appealed this default judgment. Mooijen also noted that Flapper’s lawsuit declined to address allegations by former employees that Sheriff casino software was rigged to ensure only certain people won jackpots. Flapper has previously denied that Sheriff software was rigged. The prosecution of Flapper and the Gregoires is technically still ongoing, although the court in Den Bosch “indefinitely” suspended the case last October due to procedural delays over the admissibility of certain documentary evidence.